This revolutionary new formulation is enriched with humectants that have the power to moisturize skin tissue while regenerating and rejuvenating, fighting acne – due to its natural antibiotics – and reducing and diminishing wrinkles, scars and blemishes. 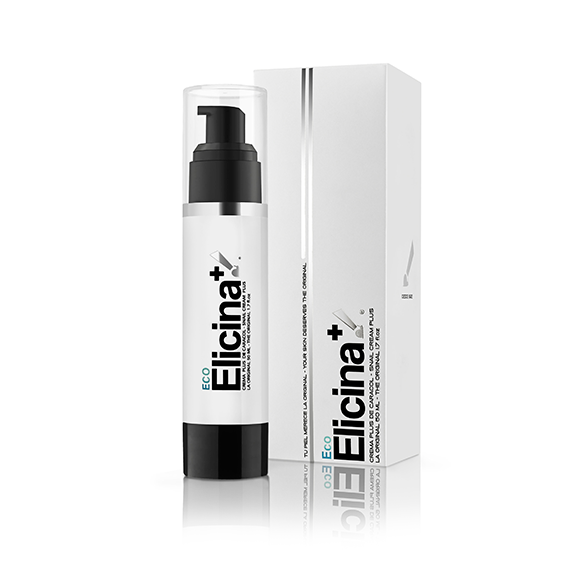 Provides the essential proteins for the health of the skin, acting from its deepest layers. It is rapidly absorbed and is not greasy, allowing putting on make-up immediately after application. Perfect for all skin types. It works on all skin types, preferably designed for dry or dehydrated skin.